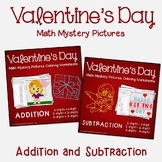 This Martin Luther King, Jr. fraction coloring page makes fractions fun! 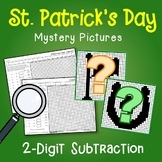 Students need to find the answer to a subtraction problem and use the key to color the picture. 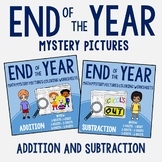 Perfect for MLK Day or African American History Month! 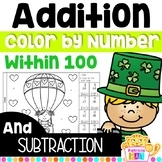 Let your students have fun learning two-digit subtraction (without regrouping) with this fun coloring activity. 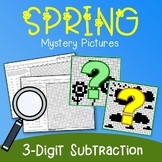 They will be excited to answer the problems as they are clues for them to them to solve the mystery picture. 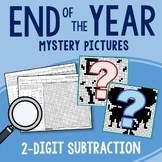 To uncover the mystery pictures, they must correctly answer all the problems. 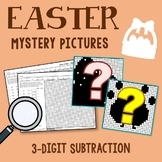 Let your students enjoy learning math with these mystery pictures. 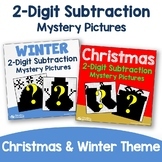 It's a fun Christmas and Winter activity that your kids will surely love. 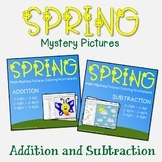 How to Use This activity combines math with art. 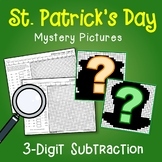 Students would need to solve the math problems as these are clues so they can uncover the mystery pictures. 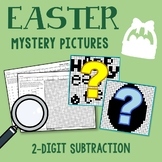 These are easter math subtraction, mystery picture worksheets. 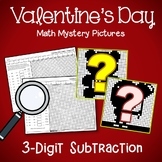 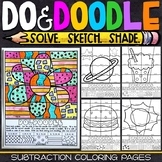 It's a fun coloring activity for your students as they learn to subtract three-digit numbers. 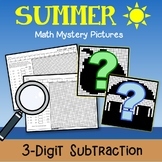 To use, your students must first answer the problems. 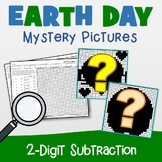 Next, they should match their answers to the colors by choosing the letter from a list. 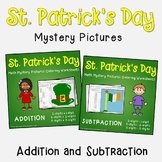 This packet combines math and art and is an excellent resource for your students to enjoy learning math. 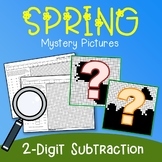 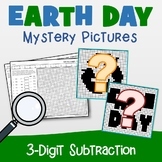 It's a mystery picture activity on Spring 2-digit subtraction. 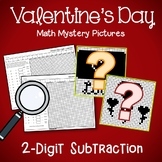 Select the right set of problems for your students. 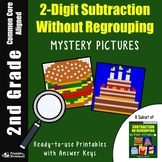 To solve the mystery picture, they must first answer the questions correctly.